We're lucky to have some magnificent walking country close to where we live. 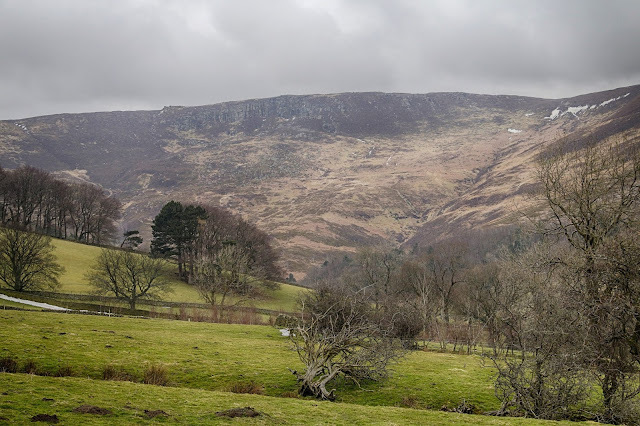 Throughout Derbyshire there are valleys, peaks and moorland waiting to be discovered. The perfect place for an Oreo Cookie Quest! 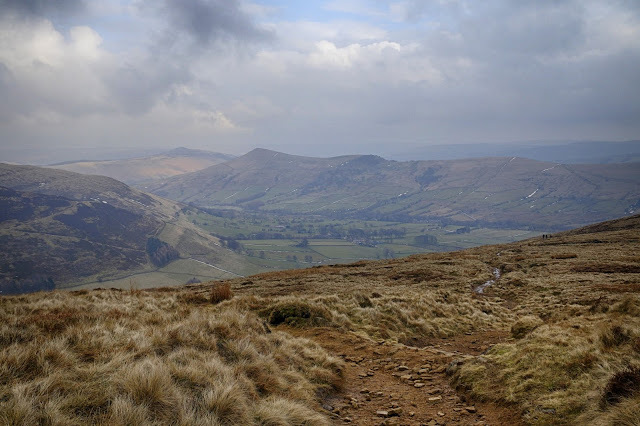 We headed off to Edale. The village is very small but yet busy. 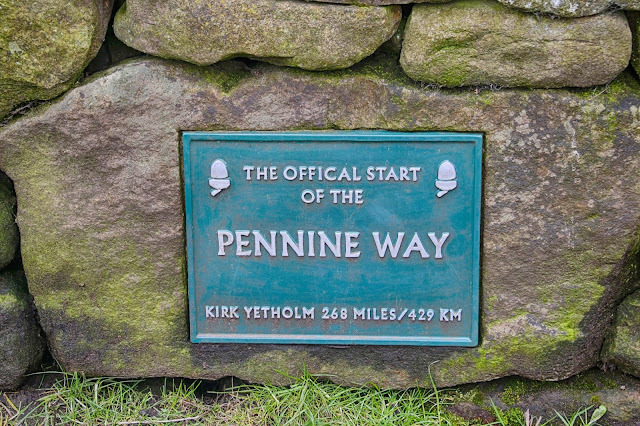 This is because it marks the start of the Pennine Way. 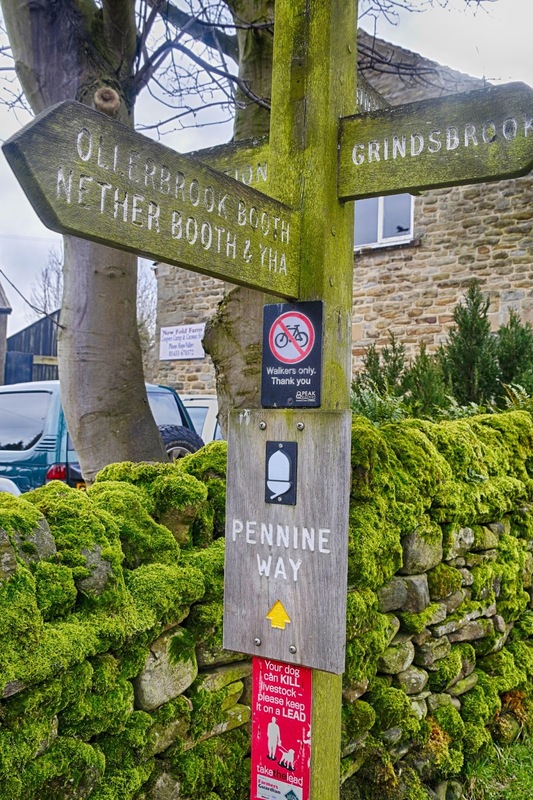 For 268 miles it runs its way from Derbyshire through the Yorkshire Dales up into the Northumberland National Park before finishing just over the Scottish border in Kirk Yetholm. Over the years the Pennine Way has proved so popular that it has been rerouted due to the amount of walkers using the paths. Whatever way you start it you need to go over Kinder Scout. In places Kinder Scout reaches 636m making it the highest point in Derbyshire. 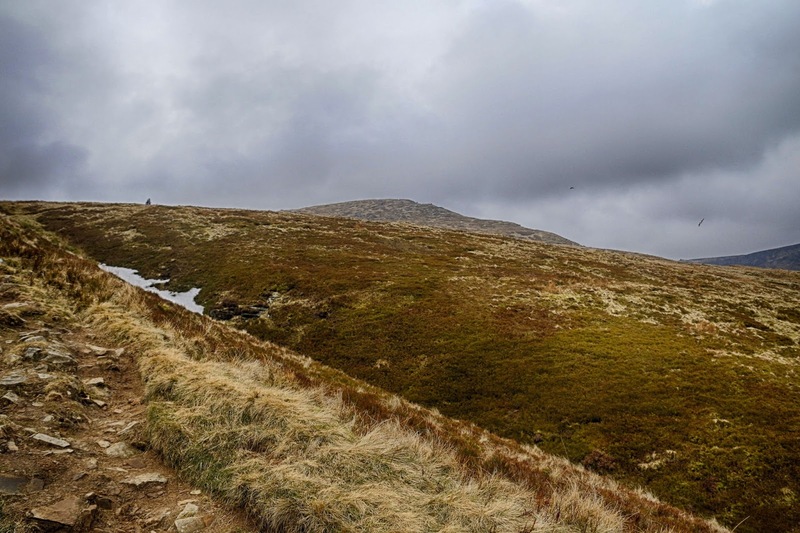 On a clear day it's possible to see as far as Snowdonia. 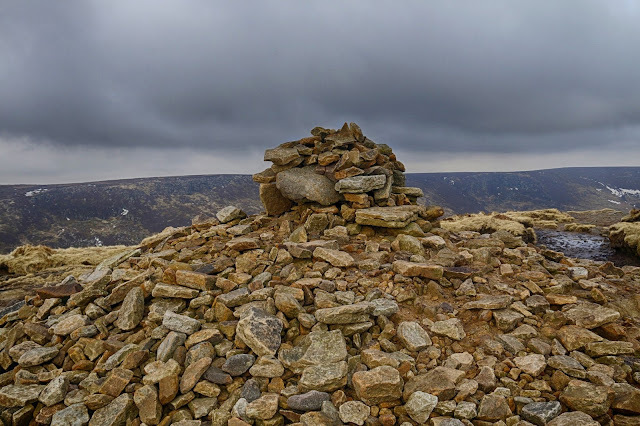 Rather than a single high point Kinder Scout is plateau but of course you do need to get onto the top of it. Once we did reach the top it would mark the end of our Oreo Cookie Quest. 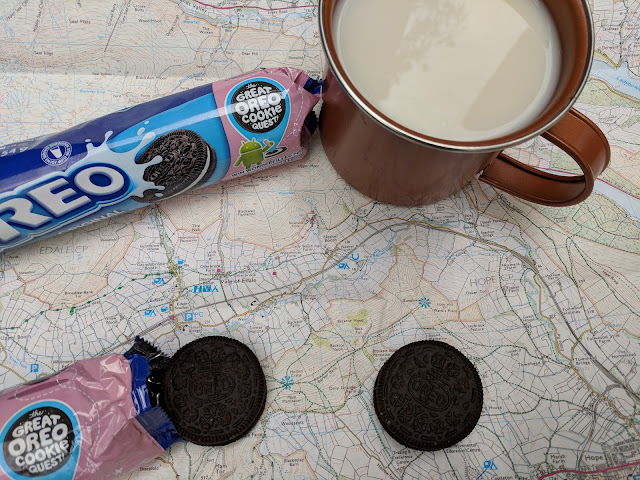 We had to delay our Oreo Cookie Quest as the previous weekend everywhere was covered in snow. 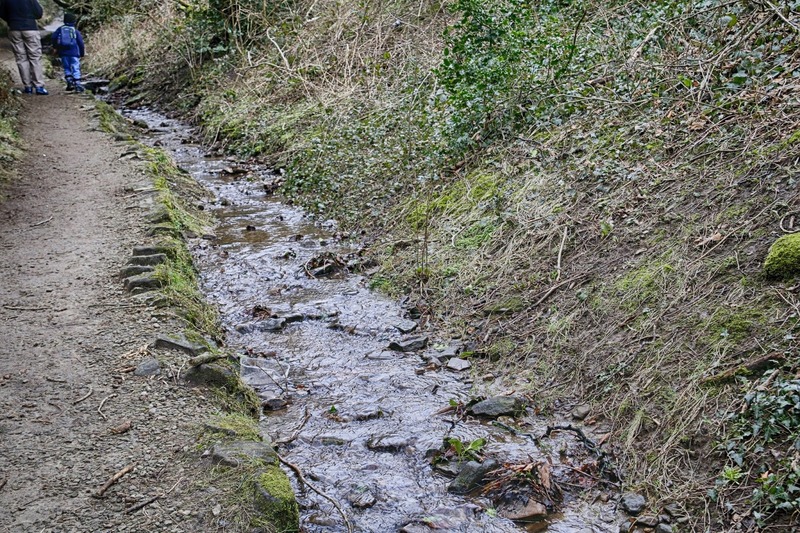 The streams running down the edges were full of fast flowing waters. It's not a long walk to the top but the path does get very steep. 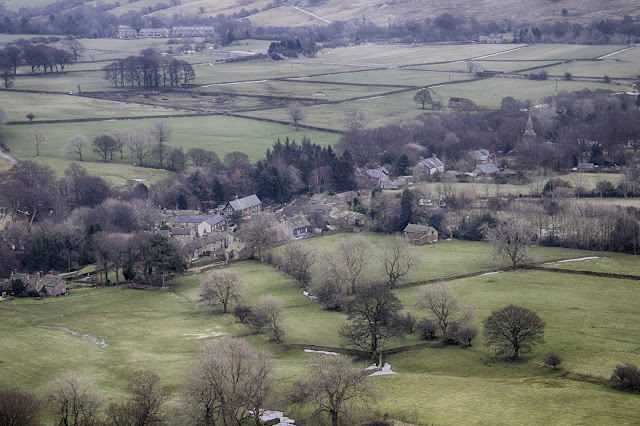 Before long Edale looks like a model village. On the way up we weren't the only ones as a pair of buzzards glided about. The very top was marked by a man-made cairn. The wind was blowing from all angles but it didn't stop the Junior JibberJabber's claiming their Oreo reward! 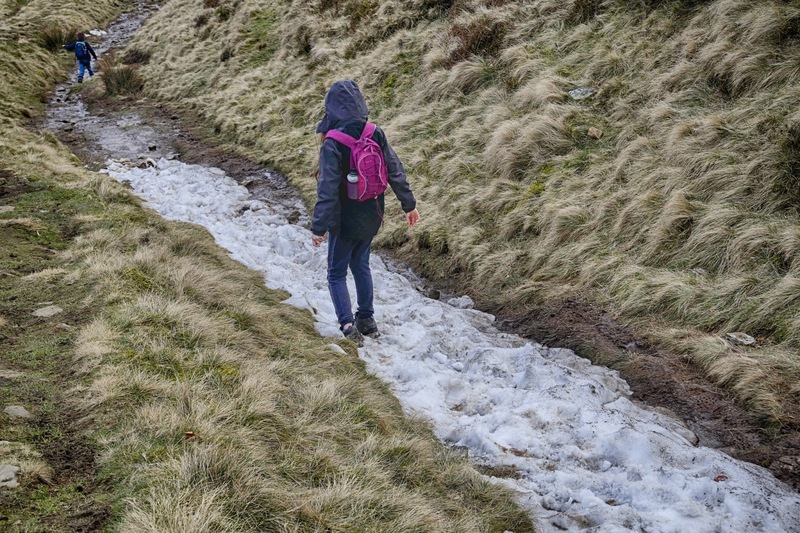 What goes up must come down and on our way back the Junior JibberJabbers decided to go down the snow river. It was then time to head home and dream of further adventures another day.